Jump right in by choosing a customizable product or design idea! Start by choosing the first product for your fundraiser. Consider your audience, weather, and style. Add up to 5 additional color or style choices for your fundraiser. 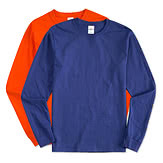 Our long-sleeve best seller - it's well priced and looks great! 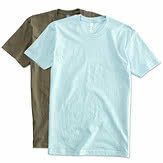 Looks good and optimally priced - this shirt is our Organizers' most popular choice. 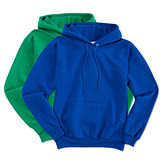 Midweight and cost-friendly - this sweatshirt will help you maximize your fundraising potential. 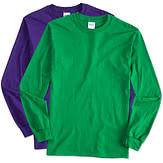 An instant cold weather favorite, this t-shirt is a winner for an outdoor event! 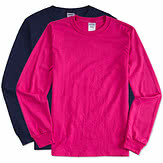 Your supporters will rave about this popular long sleeve t-shirt, a great choice with a wide range of sizes and colors. 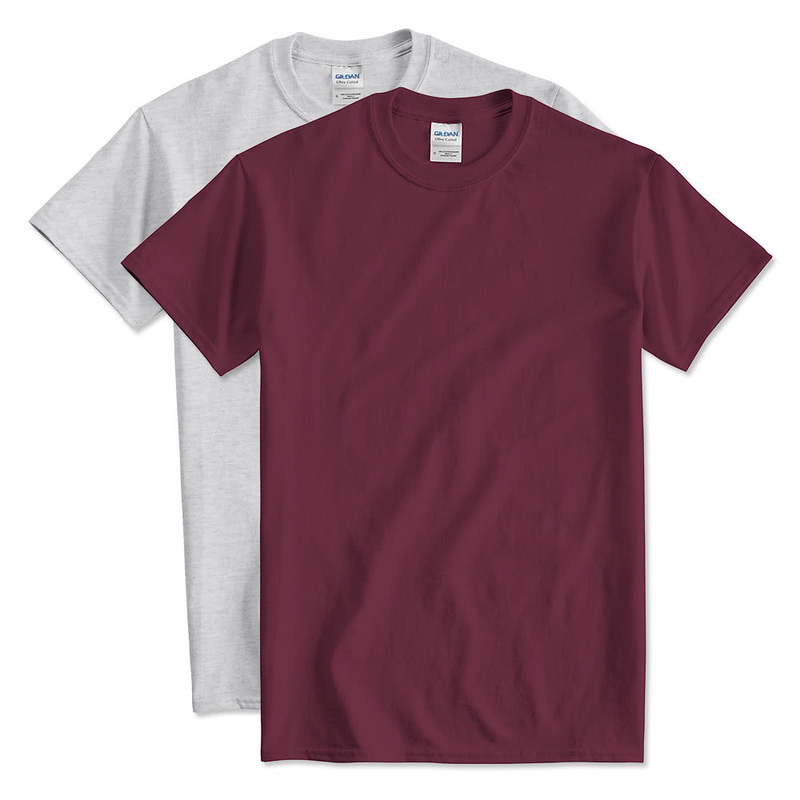 The ultimate in comfort - this tee has every "feel good" detail for your supporters to enjoy. Looking to offer your supporters a touch of style? 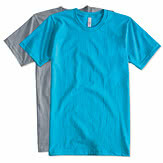 This shirt is the perfect combination of style and comfort. Supporter favorite - lightweight and stylish, made in the USA. 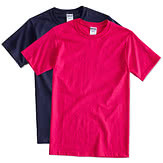 Looking to price your shirt low? This shirt offers high quality at a low cost. Can't decide between cotton and polyester? 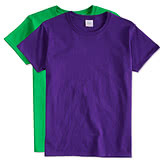 This shirt offers your supporters both! 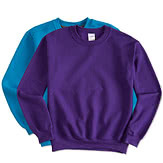 This lightweight crewneck combines the best of comfort and cost. An easy way to outfit your supporters! 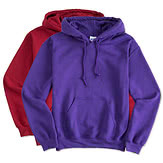 This hoodie is a great lighter weight style - perfect for all seasons! Supporters will love its comfortable fit. 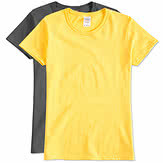 Our best-selling ladies t-shirt your female supporters are bound to love. This t-shirt offers comfort and fashion in a girly silhouette! 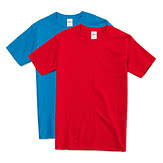 Who doesn't love the soft lush feeling of a tri-blend t-shirt? 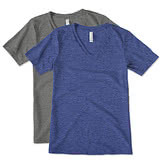 The fact that this is also a stylish V-neck just sweetens the deal! 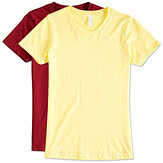 Looking to offer a ladies shirt at a low price? This is a perfect option! Need some inspiration? Choose from our collection of professionally designed templates - all customizable in our Design Lab.